Espejo, P. O. “Creative Freedom: Henri Bergson and Democratic Theory” in Alex Lefebvre and Melanie White (eds. 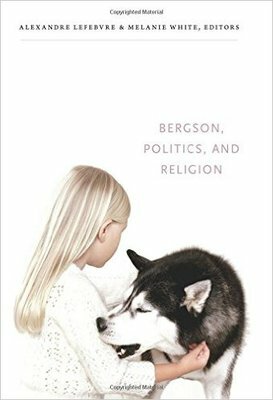 ), Bergson, Politics and Religion, Duke University Press, 2012.